When the Dumb is out there to see. Given that the horrific attacks in Christchurch were motivated at least in part by white nationalist message boards, the United States must proceed cautiously on how literally “free speech” should be understood online. Unmoderated internet echo chambers are a danger that the founding fathers never envisioned when they wrote the First Amendment. Dear Moron: The Founding fathers went to war with the greatest army in the world at the time and by using what you would call Hate Speech/Free Speech. Revolutionary talk was the ultimate Hate Speech for the Crown and the user could find himself at the end of a rope for that. 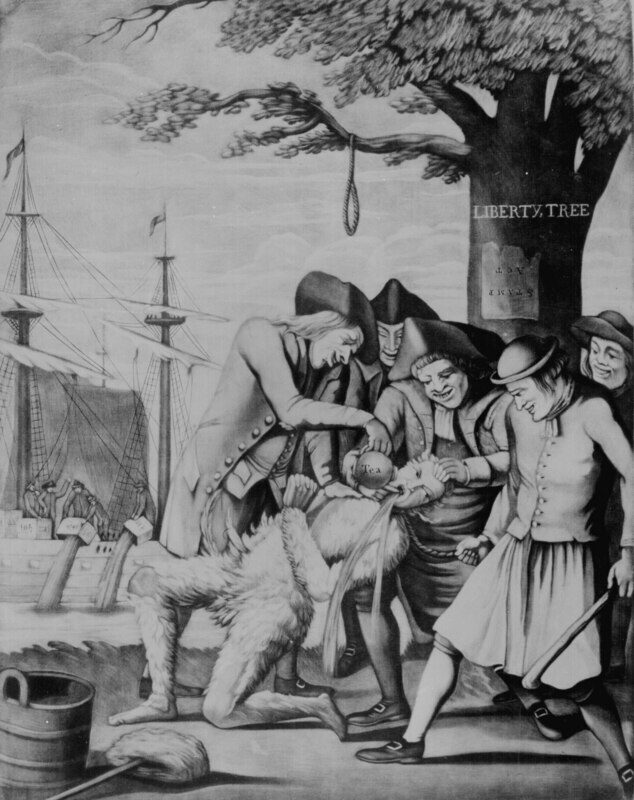 How about a cartoon showing somebody about to be tarred and feather and then lynched? Hateful enough for you? Some days you just want to tell everybody to go …..that. The Founders would have seen unmoderated anonymous global discussions and rubbed their hands in glee at the opportunities presented. Given that the horrific attacks in in Blue Hives across America have been motivated at least in part by socialist message boards, the United States must proceed cautiously on how literally “free speech” should be understood online. Unmoderated internet echo chambers are a danger that the founding fathers never envisioned when they wrote the First Amendment.